Selling my beauty 1981 Cessna 172 RG, Cutlass II. Airplane is a great flyer. I have done a tone of extra maintenance to the aircraft since it was purchased in November 2016 to make it a sturdy platform. New engine and new prop on the aircraft. Annual was done in August 2018. 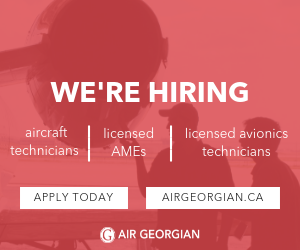 Airframe has 4655 hours on in. Aircraft is based in Calgary, Alberta. Looking for a quick sale. Not flying the thing enough and it needs to go to a good home where it will fly more. Asking $90,000 US for her. Please send me a message if you are interested in this aircraft.